Thank you to Raven, a fellow book blogger, at Dreamy Addictions who has a wonderful blog for book lovers and to the inimitable Lee Duigon for nominating me back. I was dismayed to find I have to sit on a cushion to see adequately to drive my current car. I am not an introvert but I am socially awkward and shy. I can’t stand waste and run a tight ship in terms of grocery shopping and household finances. I endure endometriosis pain until the painkillers no longer work for long before I seek medical help. I find it hard, almost impossible, to forgive lies. I’m devastated that my favourite aesthetician, Beena is on hiatus until further notice. 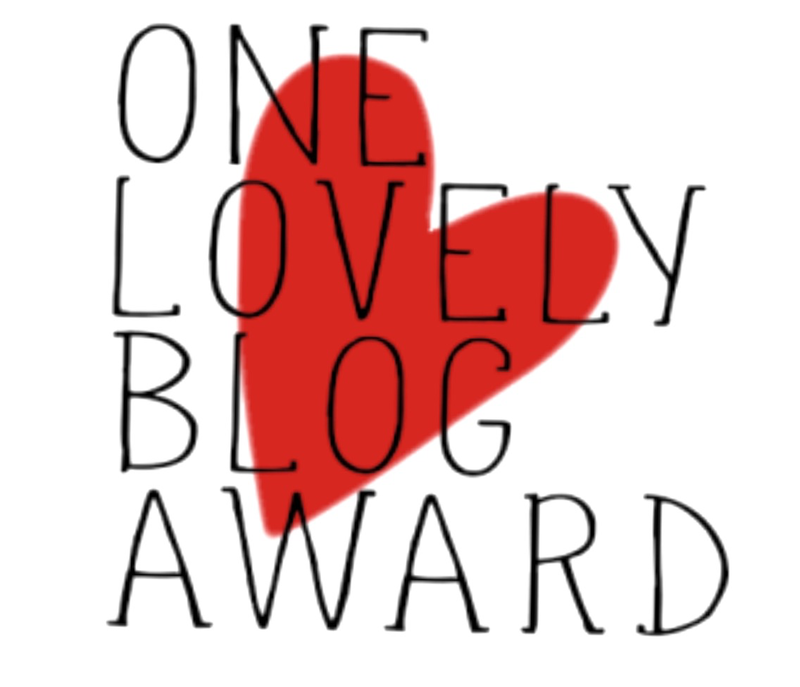 Thank you for the (re)nomination! Do I do this again, since I did one already, or…? Totally your choice, I keep doing them as its fun to nominate other blogs. Congrats on your nomination! And thank you soooo much for the nomination! I really appreciate it! =) Have a great day! Oh, and I have nominated you back. Thank you, I’m not sure I would do any better one on one, at least in a group you can “hide”.